Christian Media in Nigeria : A KUSH comeback? Yes, please! A KUSH comeback? Yes, please! 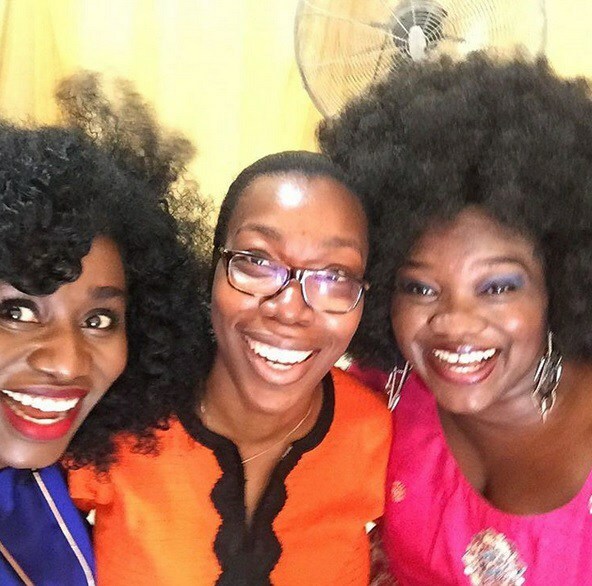 Recently, Nigerian sensational gospel singer, Lara George shared a picture on Instagram of herself with members of the defunct group KUSH, TY Bello and Emem. She captioned it #KUSH. Should we expect the group to make a comeback any time soon? Well, fingers crossed. See their posts after the cut.. I haven't been told anything yet. I'm keeping my fingers crossed.